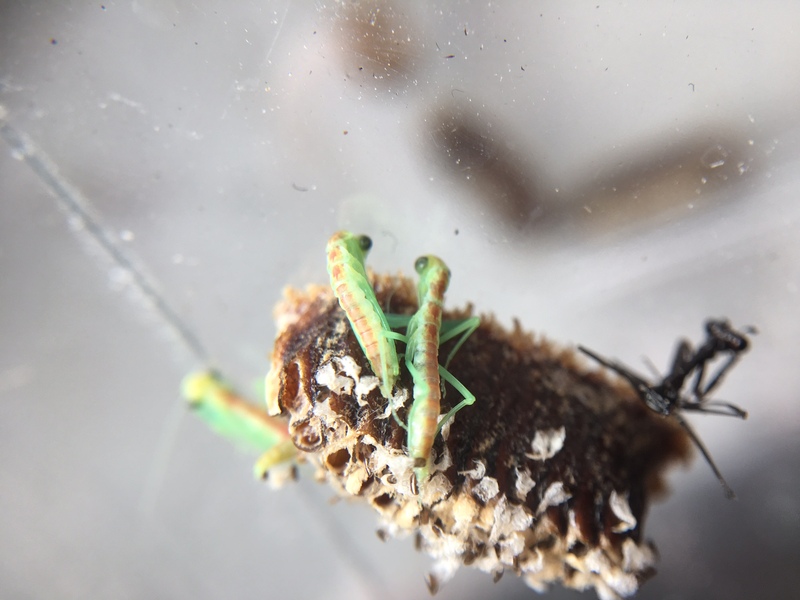 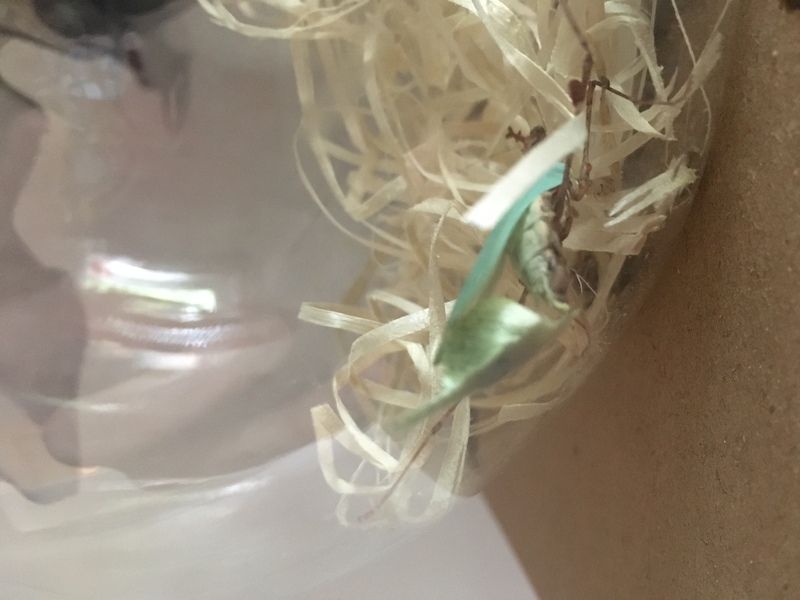 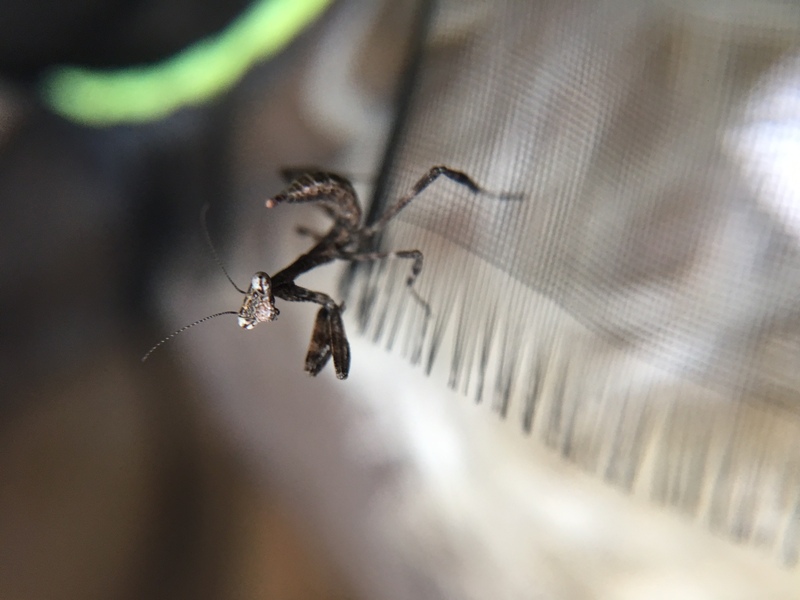 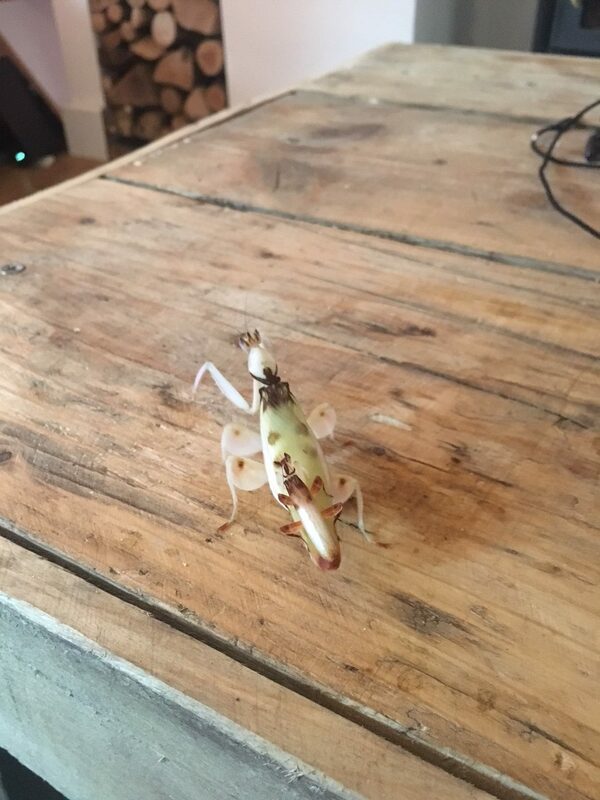 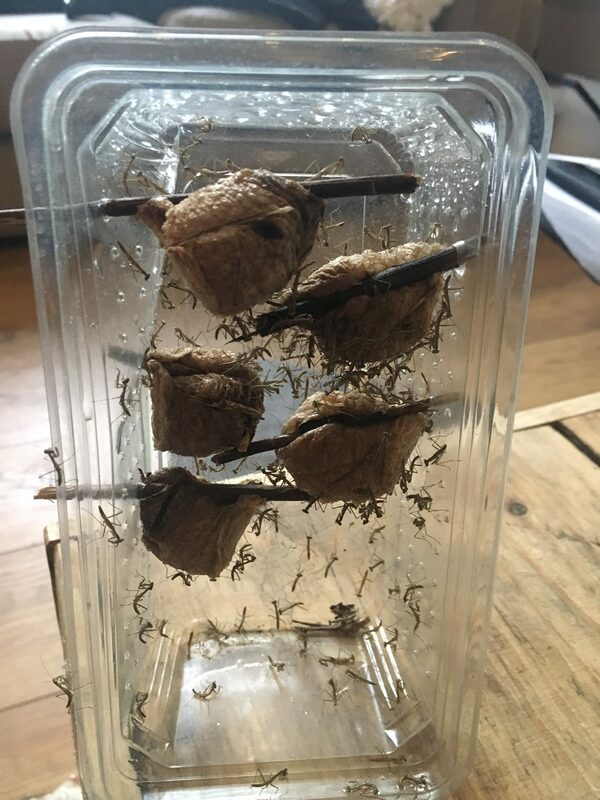 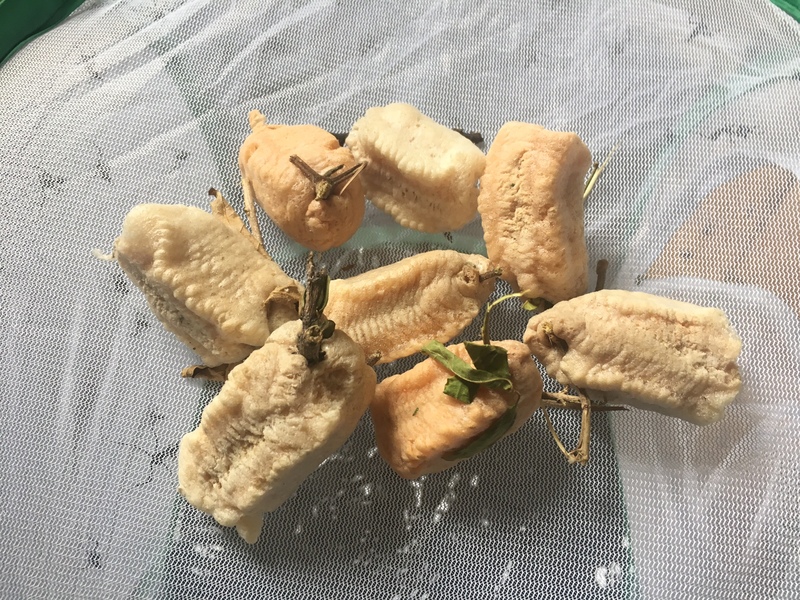 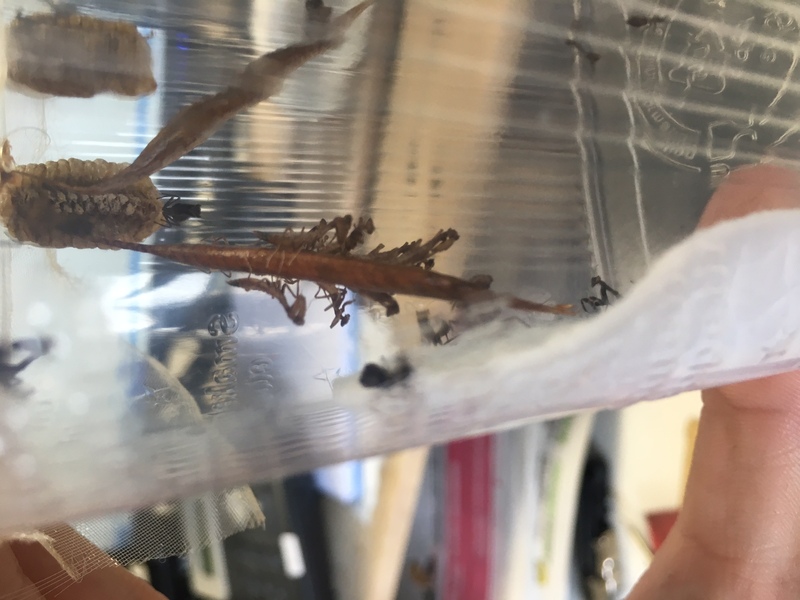 Articles about latest ootheca hatches, and any stock updates. 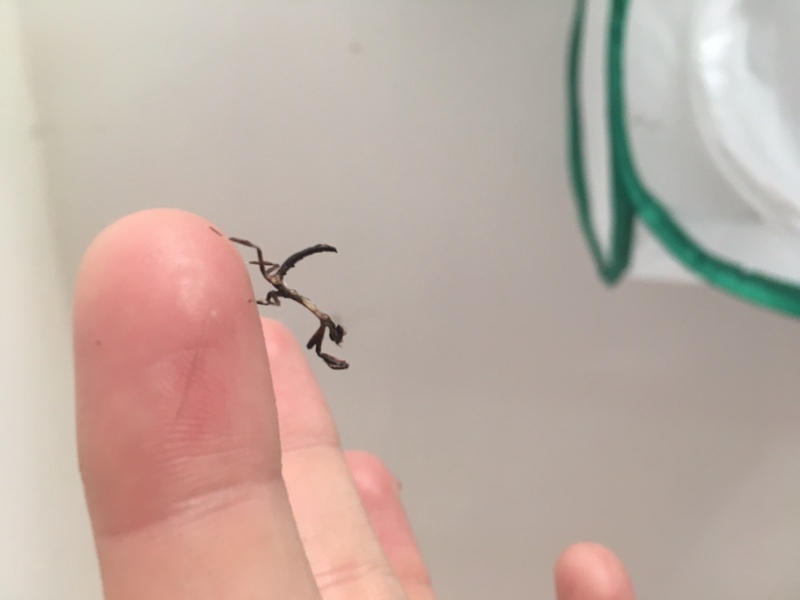 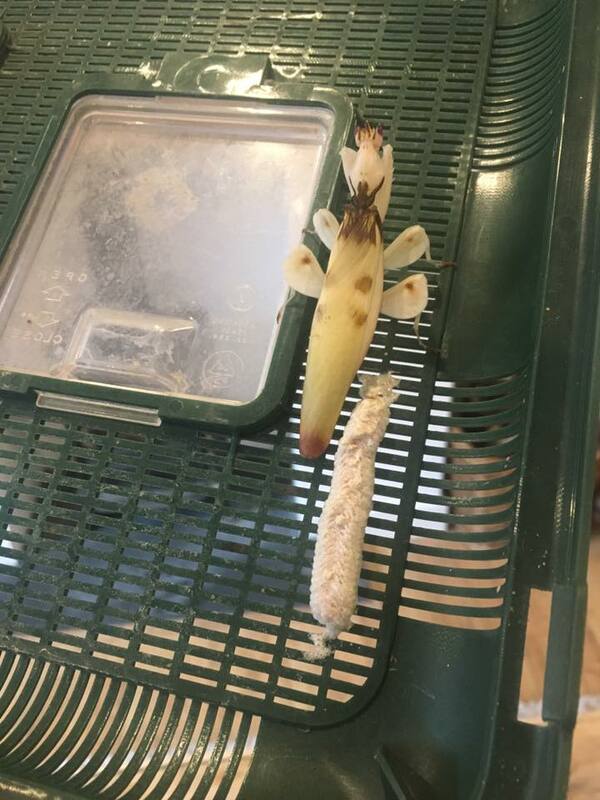 One of my mated female Orchid mantis (Hymenopus coronatus) has laid a good sized ootheca, which is one of the larger that I have seen from previous captive bred females. 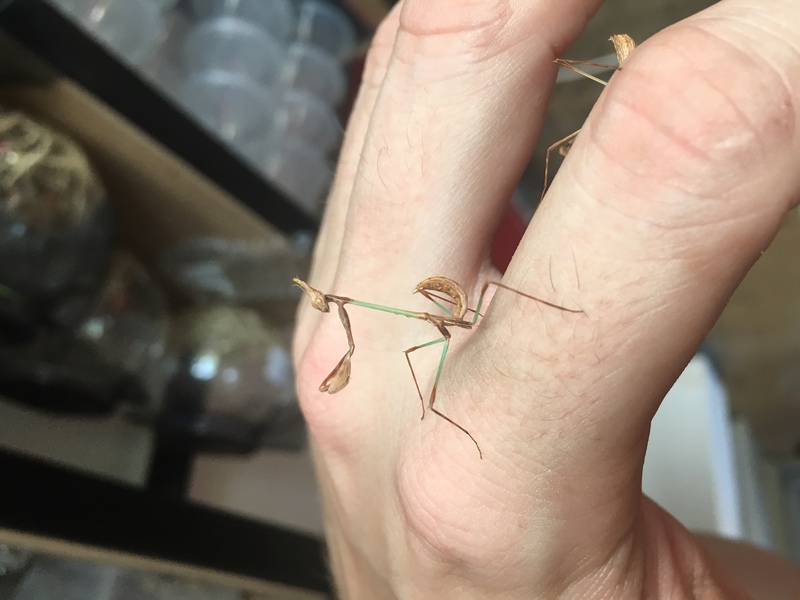 This lady was mated 2 weeks ago, so hopefully I should get a good hatch on this one, and fingers crossed for many more!